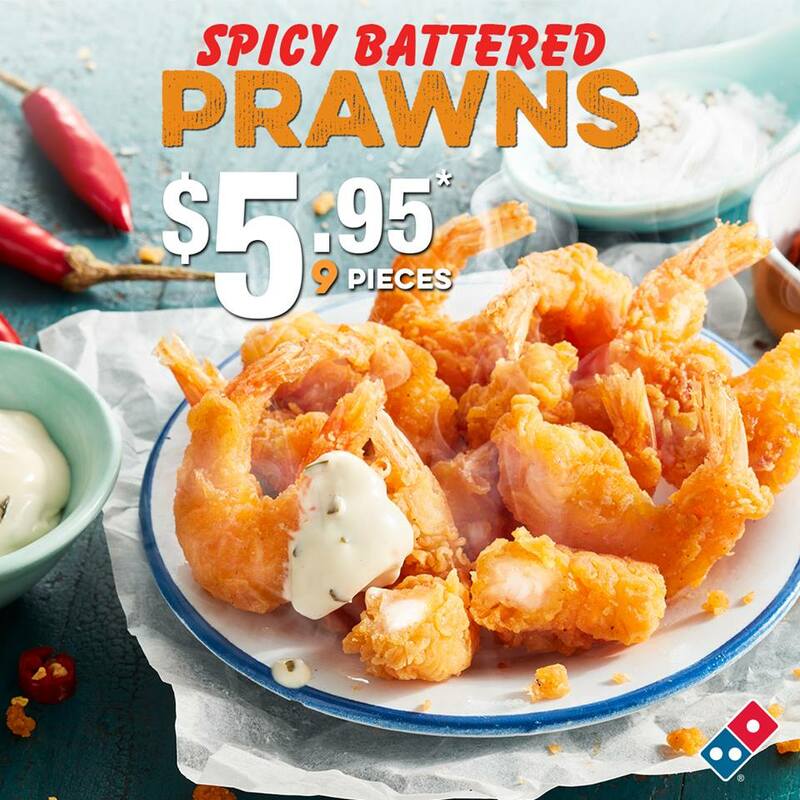 This page contains the latest menu, price list and pricing information for Domino’s Australia. Looking for deals? Check our Domino’s Vouchers & Coupons page! Please note: Prices may vary by store and a 10% surcharge applies for Sunday’s and 20% for public holidays. Looking for more of Domino’s latest deals and promotions? Click on one of these links!